LEXINGTON, MA—Puran Dang’s journey began in Pakistan, took him to Delhi after British India’s partition in 1947 and then to IIT Kharagpur and finally to Boston. The rest is history. Dang, however, always remembered one thing: education. “Without education, nothing would have happened,” says Dang, who will receive Community Catalyst Award at the New England Choice Awards gala on Oct. 28 at Westin Hotel in Waltham, MA. 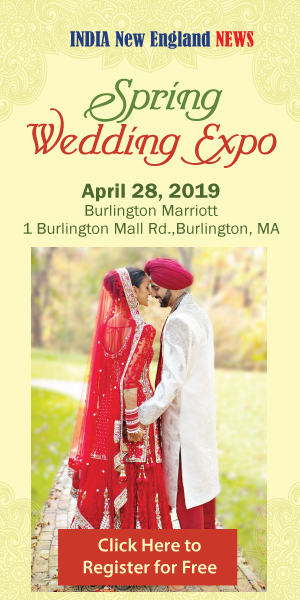 About 400 entrepreneurs, corporate executives, philanthropists, educators and community leaders are expected to attend the awards gala, which is presented by INE MultiMedia in collaboration with INDIA New England News. Dang has truly played the role of the community catalyst as a founder, co-founder, president and chairman of many organizations in entrepreneurship, alumni networks, community groups, as well as service to the poor and the needy, and yes: education. In an exclusive Dream Catchers video interview, Dang talks about his journey and what inspired him to connect various segments of the Indian community across the globe. To watch the interview, please click here. Here is a brief overview of Dang’s contribution to the community. Founder and President/CEO of Minuteman Group for three decades where he grew the company to tremendous heights and was the pioneer in the industry. His goal has been to help hundreds of immigrants in finding their jobs and advance in their careers. Founding Charter Member of TIE-Boston, the second largest TIE group of the world. TIE has chapters all over the world and is the largest organization of its kind. Served also as Member, Board of Directors. Dang is also the founder of the first ever IIT Alumni Association in the World. He founded IIT SINE in 1991 and this organization laid the foundation for the now global organization known as PAN-IIT which has chapters all over the world. Dang was honored as Chairman Emeritus of IIT SINE. Dang served as President/Chairman of MITHAS which is a function of MIT’s School of Arts & Music whose mission is to promote and nurture performing arts of South Asia. Dang been honored with the life-time title of Chairman Emeritus for his services to MITHAS. 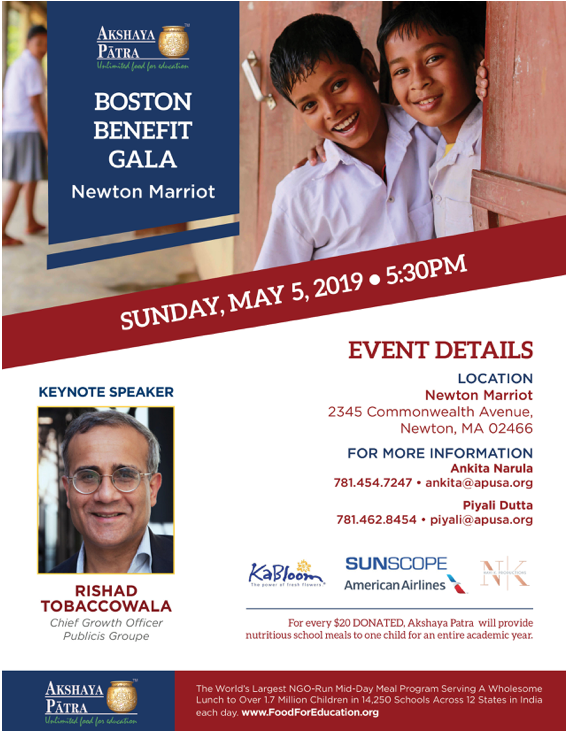 He has served as Chairman of the New England Chapter of Ekal Vidyalaya, an organization that provides education to poor children in tribal and remote areas of India. It is currently educating 1.6 million poor children. Dang was honored with the Most Distinguished Service Award by Ekal Vidyalaya and is its Chairman Emeritus. He was also the first Ambassador of Akshaya Patra USA whose mission is to provide food for education for poor children in India and abroad. Children are provided a hot, healthy lunch on a daily basis. This revolutionary program has been given several awards and has been praised by The Clinton Foundation as a model to emulate. In addition, he serves as Chairman of the Board of Advisors of Vision-Aid, an organization that helps vision deficient people in India. Dang has also been involved with a number of community organizations: Founder and first Chairman of Indian Americans of Lexington (IAL), an organization that promotes cultural, social and educational programs; Appointed member of the Human Rights Commission of the town of Lexington, MA; Served as Chairman of Internship Program of Indian American Forum for Political Education (IAFPE); and one of the Founders and Former President of United India Association of New England. Dang lives in Lexington, MA and with his wife, Kamlesh Dang. They have two daughters and four grandchildren. Dangs with their grand children. Puran Dang, my co brother in law, has always inspired me and I have always been supported and loved by him and his wife, my Sister In Law. I am a witness to his community service since last 40 plus years and I can feel that spirit till to day. Inspite of his age and health issues he is not going to rest. He shall always be ready to contribute whenever called or whenever any issue arises. I wish him good health and choicest blessings from All Mighty to continue the good work for the community.